The capital of Ireland, Dublin is a relatively small city but boasts a big personality thanks it its vibrant nightlife and fantastic tourist attractions. 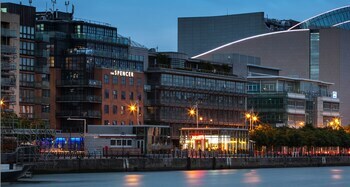 Located on the east coast of Ireland, Dublin is the gateway to the rest of the country, particularly for international visitors and despite its intimate atmosphere it is an extremely entertaining city. The delightful urban destination is home to a fantastic range of shopping, dining, nightlife and attractions including everything from the famous Book of Kells to the St Patrick’s Cathedral and even the Guinness Storehouse. 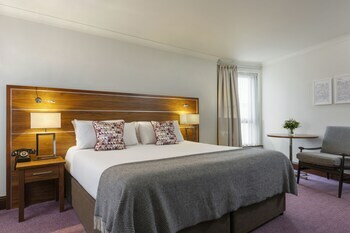 Due to its popularity with international visitors entering Ireland, Dublin accommodation is located throughout the city centre and surrounds. As the country’s capital, Dublin caters for the many tourists who choose to holiday here every year with everything from budget accommodation to comfortable mid-range options and even luxury 5 star hotels. Conveniently close to the most popular shopping, dining, activities and attractions, Dublin accommodation is centrally located within the city’s intimate size meaning everything you need while on holidays is only ever a short stroll away. 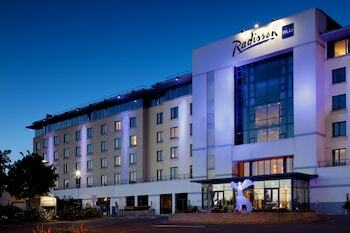 Book Dublin Accommodation online. Dublin’s name comes from the Old Irish Gaelic ‘Dubh Linn’ which means ‘Black Pool’. Dublin was founded in the 9th century by Vikings who dubbed it the Norse Kingdom of Dublin. Dublin boasts more taxis than New York thanks to their de-regulation in 2001 which resulted in a massive oversupply. Dublin is home to the oldest pub in Ireland, known as the Brazen Head the pub was opened in 1198. Dublin is home to a total of 666 pubs. Dublin produces 10 million pints of Guinness a day. Famous graduates of Dublin’s Trinity College include Bram Stoker and Oscar Wilde.